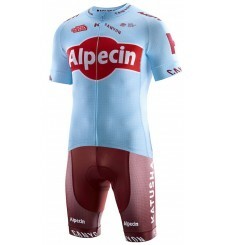 Consisting of Replica bib shorts and replica short sleeve jersey, the TEAM KATUSHA ALPECIN Kit will let you get a taste of what it is like to race at a pro level. 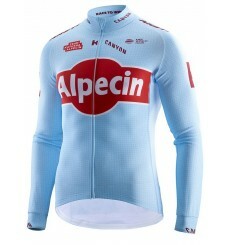 The Team Katusha Alpecin Long Sleeve Jersey provides riders with extra warmth, exceptional fit and optimum comfort. 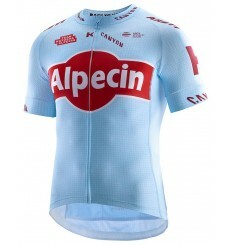 The Team Katusha Alpecin Short Sleeve Jersey has been designed to provide riders with the ultimate level of performance, superior fit and optimum comfort. 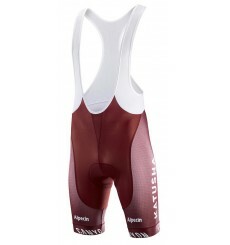 Finest quality bib shorts designed with particular stress on fit and comfort, so they allow Team Katusha Alpecin riders to focus solely on pushing harder. 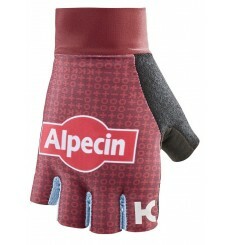 The Katusha REPLICA Gloves have been designed specifically to provide pro riders with maximum comfort, superior road vibrations reduction and excellent wrist support. 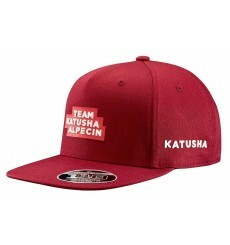 As worn by pro riders from team Katusha Alpecin, this race cap will help to keep the sun away from your eyes, add style when chilling out after an event, or keep your head warm during cooler days when worn under the helmet. 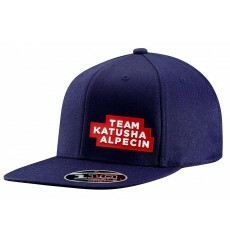 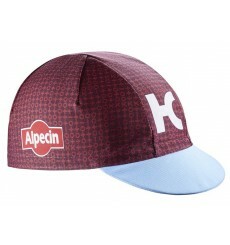 Team KATUSHA ALPECIN Freetime Cap is an excellent accessory for any cycling fan. 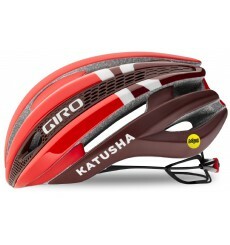 The Giro SYNTHE MIPS Katusha limited edition is a high-quality road helmet. 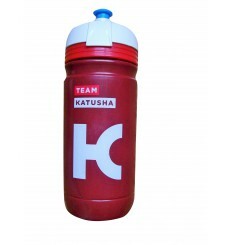 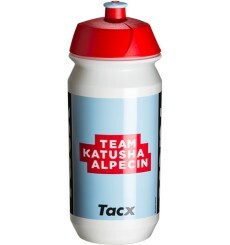 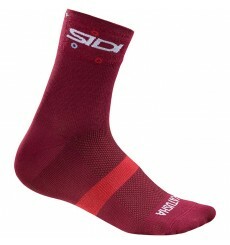 Ride a bike with the same colors as the KATUSHA Team to hydrate yourself.